Indian Opposition MP, former minister and former Under-Secretary General of the United Nations Shashi Tharoor  recently participated in a debate at the Oxford Union society  arguing that Britain owes reparations to India for misdeeds committed during two centuries of colonial rule. 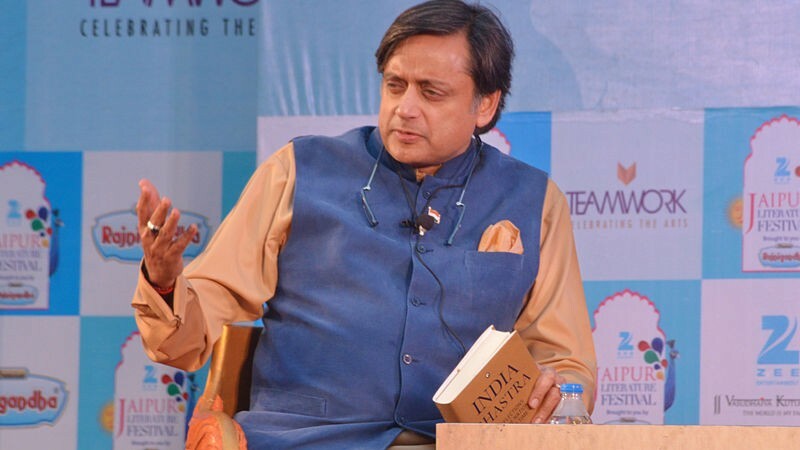 The 15 minute clip  containing Tharoor's powerful and lucid argument for reparations went viral on social media soon after the Oxford Union debating society posted it online on July 14. The British East India Company ruled or dominated on the Indian subcontinent from 1757 to 1858 . The British directly ruled over the Indian subcontinent  between 1858 and 1947 when the region was commonly known as British India or the Indian Empire. All differences aside, im blown over by this Shashi Tharoor speech. http://t.co/txUWZi45Vm  must watch. https://t.co/kfwdnxeCFG  @ShashiTharoor  That was a fantastic speech. Thank You fpr upholding India's pride. Thank You.